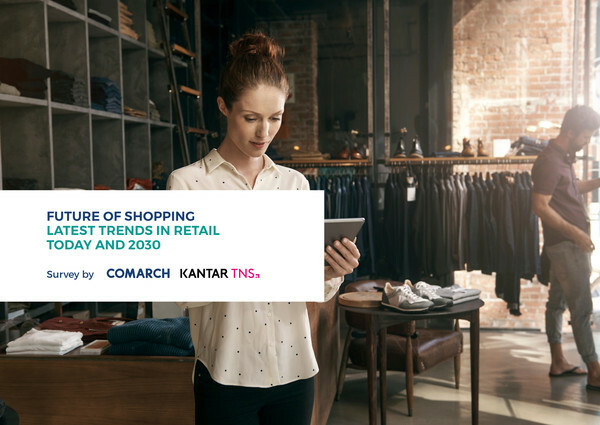 Download the "Future of shopping latest trends in retail today and 2030" Survey by Comarch and Kantar TNS. The consumer survey was conducted in 6 European countries: Italy, the United Kingdom, Poland, the Netherlands, Switzerland and Germany. I hereby agree to the processing of the following personal information and to the receipt of correspondence by email.